We hope you have a chance to join in the fun?!? 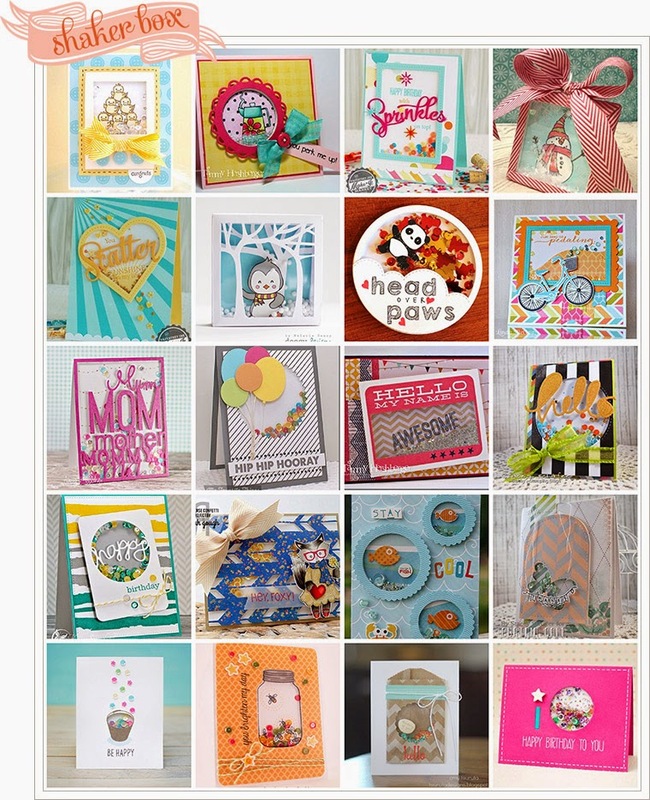 Don't forget to check out the awesome entries we had so far over on the CATERED CROP BLOG and the rest of the team will reveal their cards on August 10th! Ooooo swooon! I love that subtle texture on the white cardstock. And such a fun, fun card! OH my, this is just fabulous Silke. Awesome design. Love love love this Silke! So simple yet so darn CUTE!!! This is fantastic! The sand and bright flip flops on that rustic, textured cardstock is a perfect look.